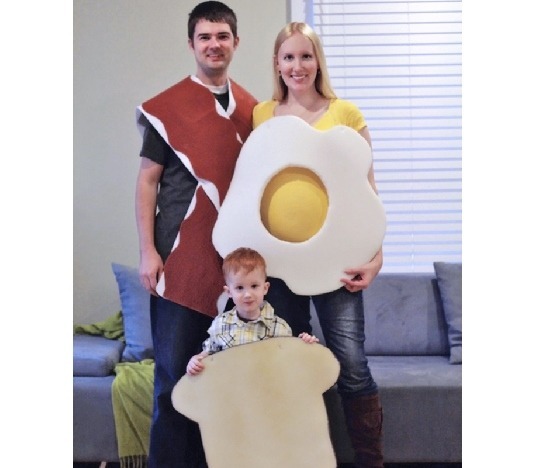 It’s October and you know what that means, Pumpkin Spice EVERYTHING! 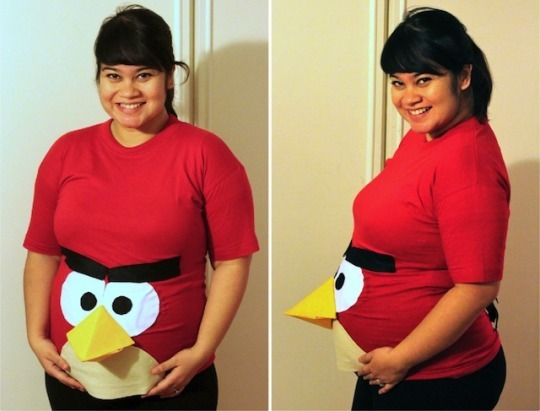 But it also means that Halloween is almost here. 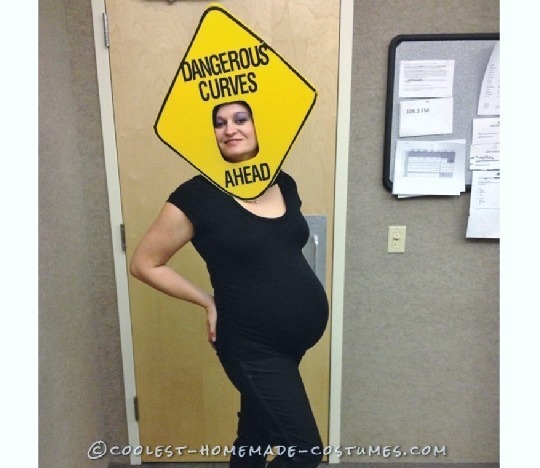 Coming up with a great costume can be stressful, especially when you’ve got a baby bump to incorporate. 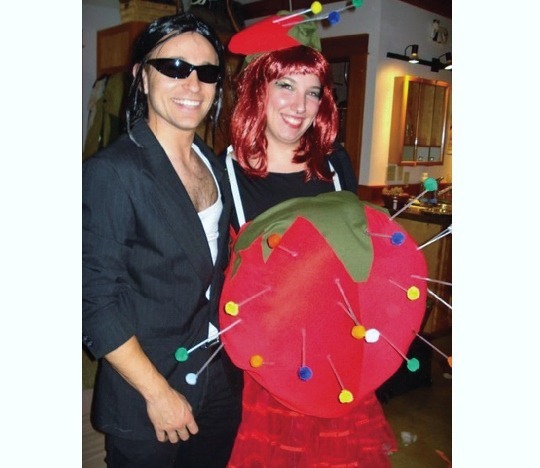 We’ve scoured Pinterest and the rest of the web to save you some time. 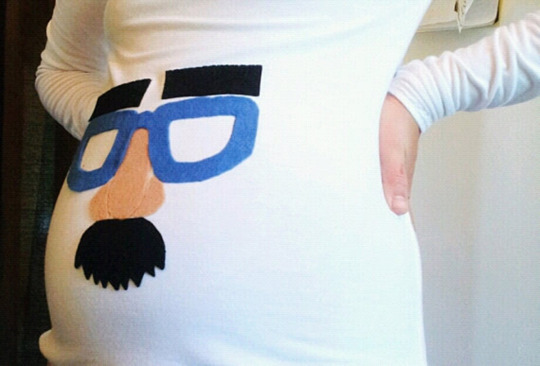 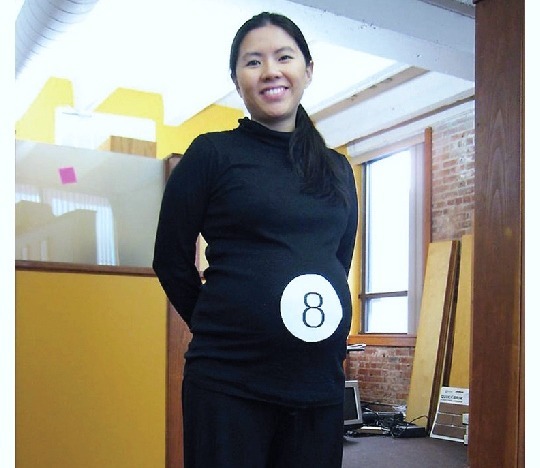 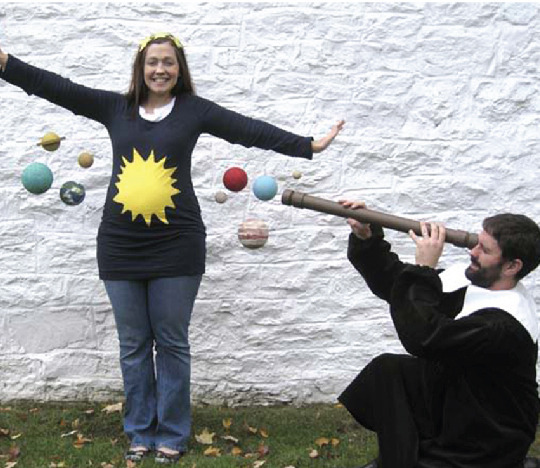 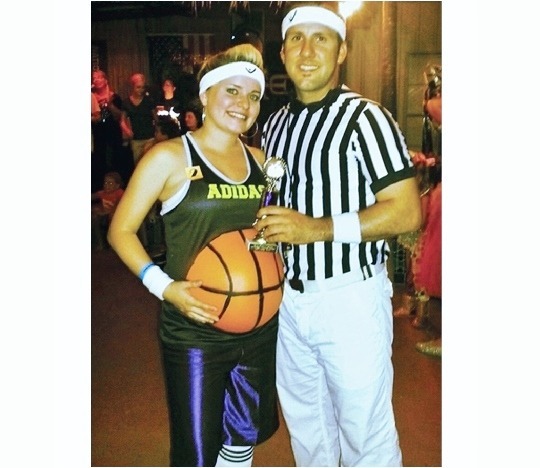 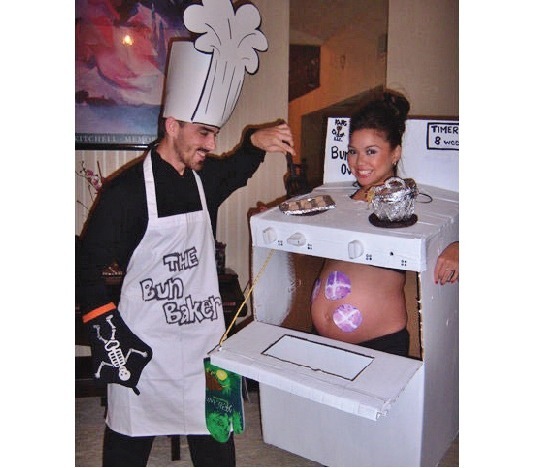 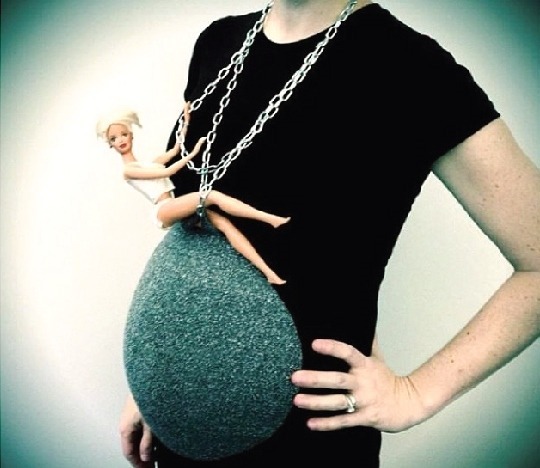 Here are our favorite and most creative Halloween costumes for you and your bump!